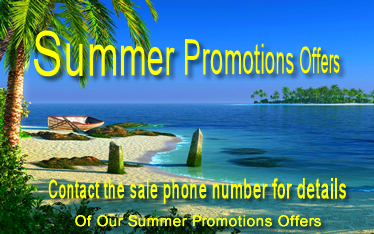 We are a family run business, established since 1987 with over 26 years experience and with a combined work experience from our staff of over 90 years. 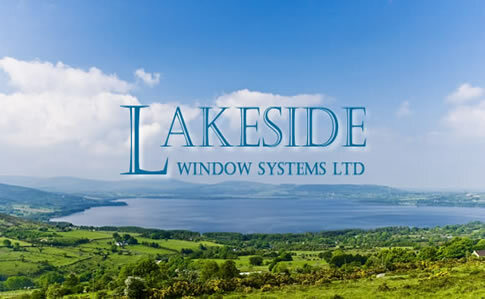 At Lakeside Windows our priority is with Customer Care & Satisfaction, being our most important concerns and providing You the customer with the best possible products that are currently available on the market to help make your home as secure and comfortable as possible at realistic prices. At Lakeside Windows we work hand in hand with You, from the initial phone call for quotation, to the survey - design, through to the installation and finishing to our high standards, to ensure your satisfaction. 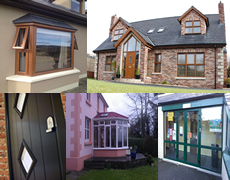 Our Motto: "Save A Tree, Use PVC"
We supply and fit a wide range of uPVC Window & uPVC Door products, in a range of colours, shapes and designs from Casment, French Windows, Tilt & Turn, French Doors, Patio Doors to name a few. 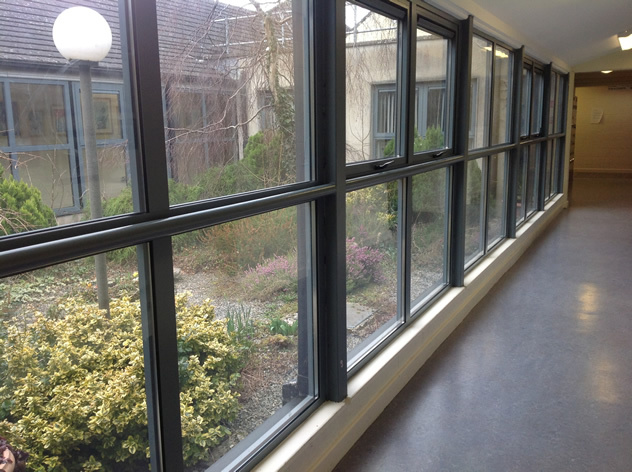 We supply and fit all types of commercial aluminium windows, doors, curtain walling for Schools, Hospitals, Industrial & Retail shops. Give yourself room to enjoy your home to the full, with a beautifully styled and skillfully crafted conservatory. It also allows you to have an extension to your living space that you can use all year round.